Its confirmed, horses help you learn #leadership! 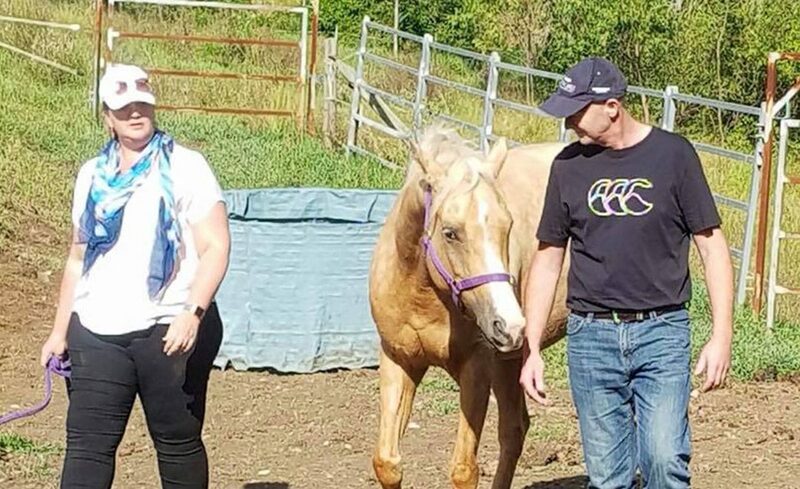 Read it here in the ‘Australian’ where Deloitte executive Peter Williams spent time with horse whisperer Carlos Tabernaberri. If you act inappropriately in the horse world you lose your leadership, and in life that’s where things go bad,” he says. “If you go home and say, ‘Did I earn the right to lead my people today?’ and take a different perspective as leader, you’re more likely to earn ­respect.